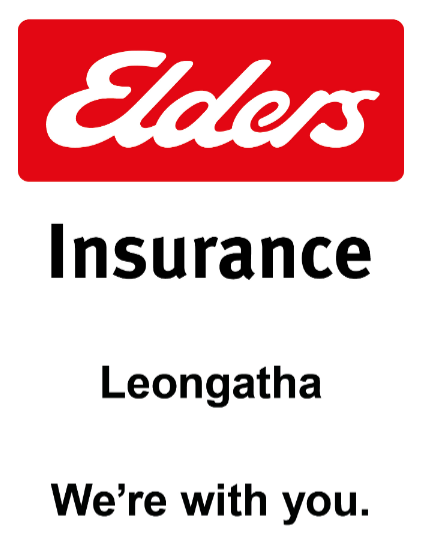 At Elders Insurance Leongatha, we pride ourselves on continually upholding our core philosophy – "local insurance made easy". Our highly qualified and enthusiastic team offers local knowledge and personalised service. When insuring with Elders Insurance Leongatha, you will also benefit from efficient in-house claims processing and the ongoing support of our dedicated claims manager. We understand our clients’ needs and therefore offer pay by the month at no additional cost on most of our policies.